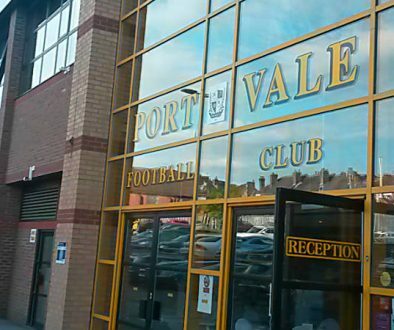 Port Vale have announced the signing of experienced midfield duo Michael Brown and Steve Jennings. The pair both join on one-year contracts to become the club’s fifth and sixth signings of the summer. 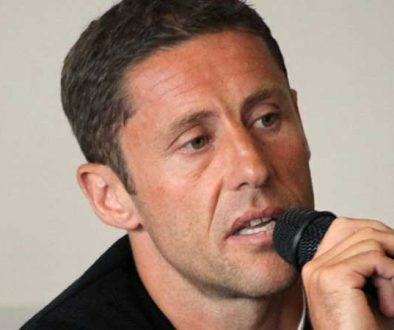 Brown will also become the club’s reserve team coach. 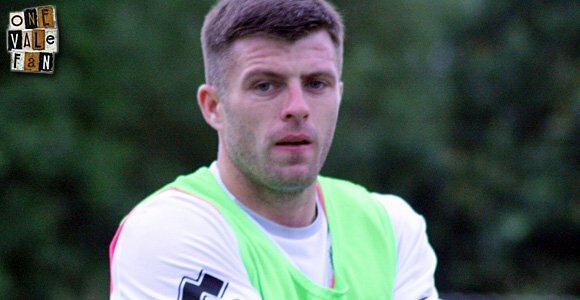 On both signings Adams said: “We’re delighted to bring both to the Vale. They are two vastly experienced midfield players, who will bring real competition for places in that department. The Valiants have already added Colin Daniel, Mark Marshall, Byron Moore and Ryan McGivern to the squad this closed season.